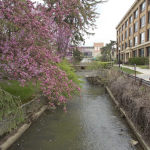 A new sign, focused on the streams and rivers in and around the Upper Olentangy River Watershed in Delaware, Ohio, was recently installed on campus (near Edgar Hall). 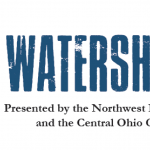 Installation was made possible by Kristin Piper, Watershed Coordinator – Upper Olentangy, Delaware Ohio. 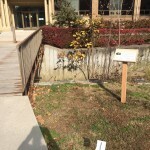 Similar signs have been installed around the city of Delaware. 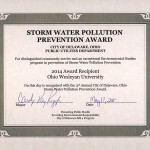 In the Spring of 2014 a team of students followed up on an earlier student project focused on Delaware Run with the goal of exploring the potential to re-naturalize and restore the stream, possibly as part of a State of Ohio Stream Banking program. 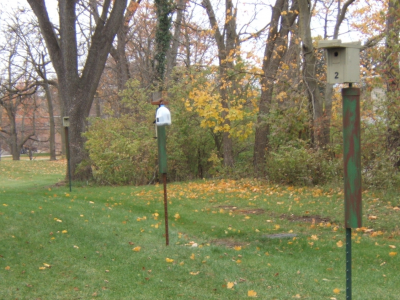 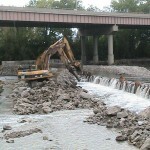 In the Spring of 2012 a team of students assessed the current ecological state of Delaware Run, adjacent to the academic side of the OWU campus. 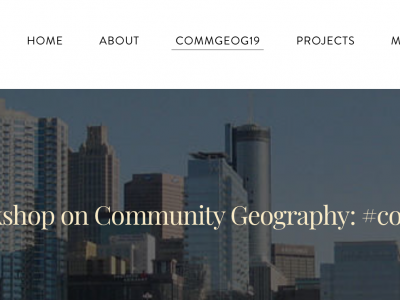 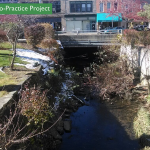 The ultimate goal, explored in a spring of 2014 project by a different group of students, is to re-naturalize and restore the stream, ideally with a focus on urban water, wetlands and wildlife. 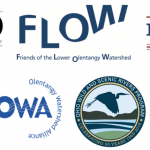 For the past 11 years, the Olentangy Watershed Forum has connected citizens and experts who wish to explore issues that impact the quality of life in the watershed.